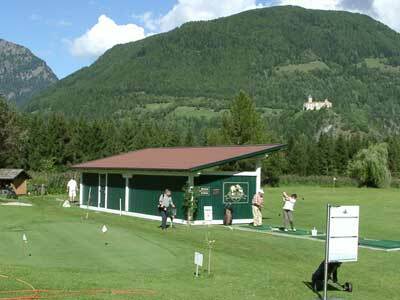 Golf enthusiasts will find many golf courses in South Tyrol, some of which are open year round. 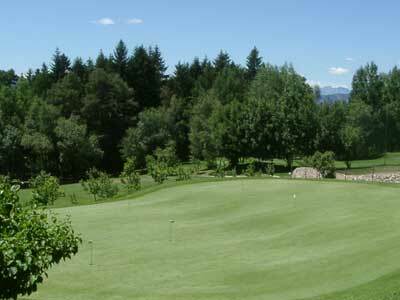 The climate provides excellent conditions on the green from February to December. 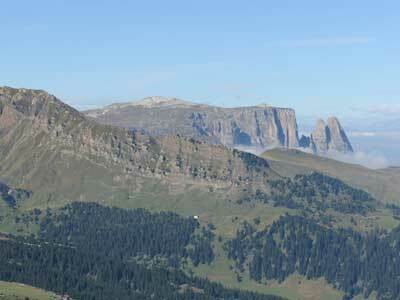 Dolomites Isarco Merano and surr. 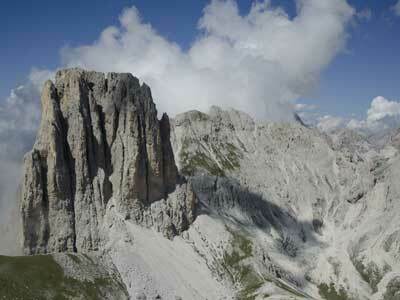 Pusteria Bolzano and surr. 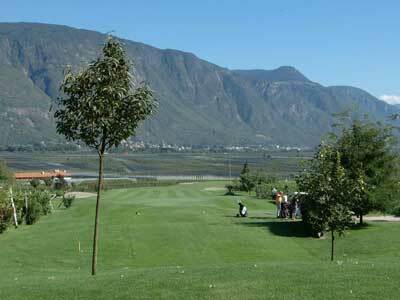 The nine-hole course of Carezza Golf Club is located directly at the foot of the Rosengarten Massive, at an altitude of 1600 m. Its narrow and sloping fairways demand skill and precision. An absolute must is playing a drive on the fifth, straight into the flaming red and orange hues of the setting sun. 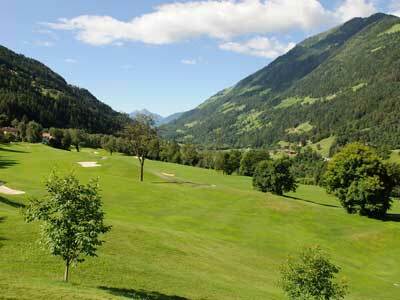 In June the club hosts the Alpine Iron Man non-stop golf tournament. 9-hole, Par 35, 2,670 m.
9-hole, Par 72, 2.723 m.
Hole 1 goes through idyllic lakes and at "Hole in One - Hole 4" you can play, directly after the wild river, on the widespread green. 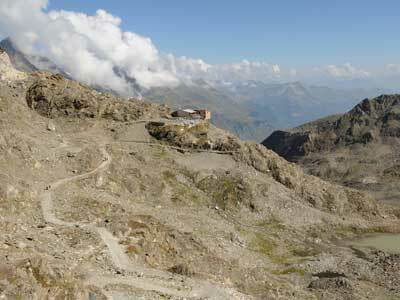 Hole 15 is a Par 3 with the highest height difference in all of Europe. 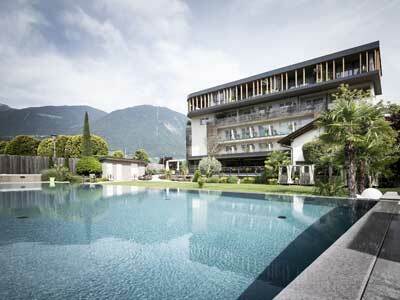 This redesigned 18-hole golf course of the Golf Club Passiria Merano is a genuine delight, remarkable for its size, magnificent views. 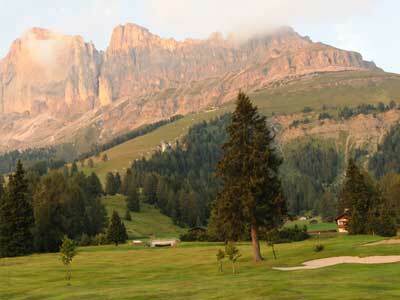 It has become one of the most popular golf courses in the region. This course blends perfectly with the landscape and the valley's warm climate promises ideal playing conditions from March to November. 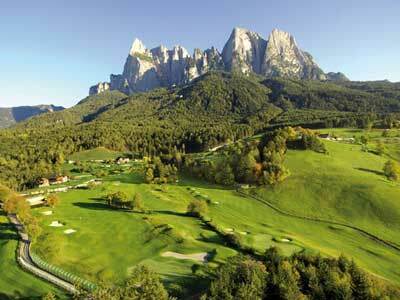 The Golf Club Lana has a stylish nine-hole golf course, laid out below the ruins of Brandis Castle. 9-hole, Par 70, 2.832 m.
Perched at 1200 m, Petersberg Golf Club is home to the oldest 18-hole golf course in South Tyrol and blends seamlessly into the landscape of the high plateau with magnificent views of the Brenta Massive. Wide and lush fairways, ancient forests and fascinating greens are hidden behind quirky doglegs, making this course a particularly interesting challenge. 18-hole, Par 71, 5.400 m.